Todays leading search engines allow anyone to take advantage of the most effective web marketing strategies thus far - SEO, also known as Search Engine Optimization. This form of marketing, as many of you may know, is completely digital, free to use, but just requires a lot of time, patience and a full undertstanding of 'how search works' in order to succeed. SEO Services come in many forms, so please review our current service list or contact our SEO consultants to determine what you need. Main keywords and related keywords to your business and market. Monthly search volume of individual keywords. Competition using these keywords and those that successfully ranked them if applicable. The difficulty and assumed duration required to increase rankings for corresponding keywords. Settings for unique meta title and descriptions. Determining of website URL structure, sitemap and meta robots. Fixing of 404's, .htaccess and site repairs. Nonindexing, canonical linking of duplicate content. PHP optimized for SEO, for WordPress and Magento development. Going beyond the First Page. Rich Snippet SEO services is what will put you ahead of your competitors on search and recognition. A mouth-dropping SEO strategy to take advantage of. The search engines are going social and the social networks are going search. Get Social Search Optimization services to enhance your visitor experience. Get Quality Links to your Website. The better the websites that link to you, the more impact it will have on your website. This is why we provide only the highest quality manual link building service. When you think of web marketing or online success, you usually think of selling products and generating out of home sales. But when it comes to services - in this case, local services - one is quite limited to local web traffic. In general, local based services have less keyword room to play with, are limited to local search engine optimization and are exposed to high pay-per-click prices. What Google has done with local search algorithms has allowed quite a fair balance between local competitors: it calculates the distance between the searcher and business. In many cases, existing local websites just require minor SEO tweeks and a Google places page to start getting visibility. The next factor for local SEO are your reviews, where these reviewers come from and where your Google Plus followers and shares are based. Inquire about out local SEO services and find out how you can improve your local search listings. Learn more about SEO on our online marketing blog. 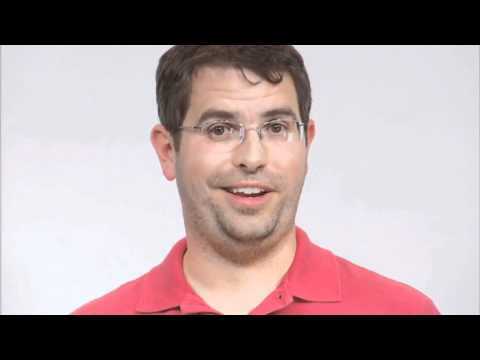 Watch this introduction by Matt Cutts and get a better understanding of how Search Engines work. 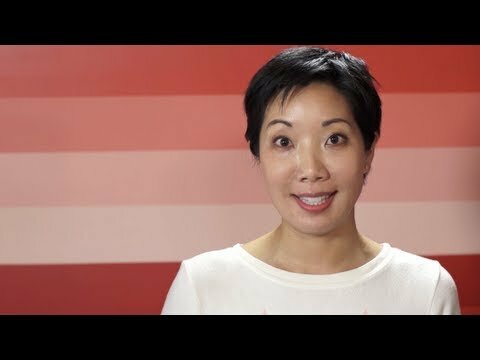 Google's newest SEO tutorial explaining Small Business SEO in 10 minutes.